Environmental health is the study of how environmental factors, including certain chemicals, can effect the health of people. 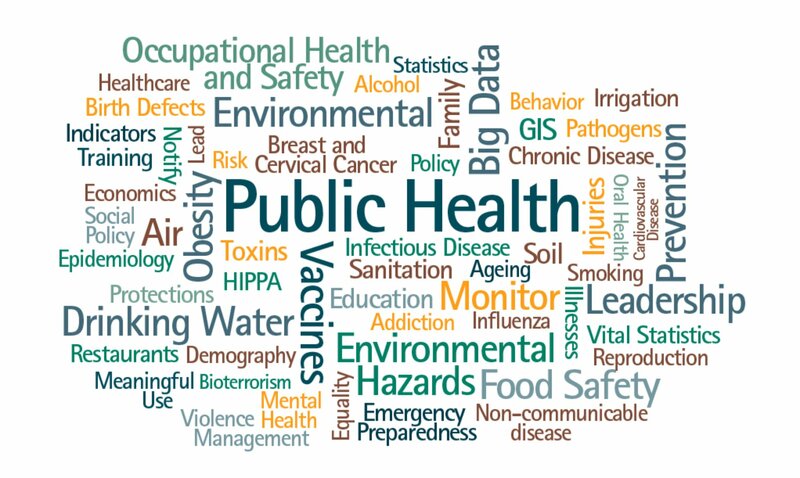 Dr. Carignan has taught Introduction to Environmental Health for graduate and undergraduate students at the Boston University School of Public Health, Dartmouth College, Harvard T.H. Chan School of Public Health and University of New England. Dr. Carignan co-developed and taught a nanocourse entitled Public Health 101 for Harvard Medical School. The multi-disciplinary case study on climate change and health for the course received an award from the Harvard Public Health Case-Based Teaching and Learning Initiative.